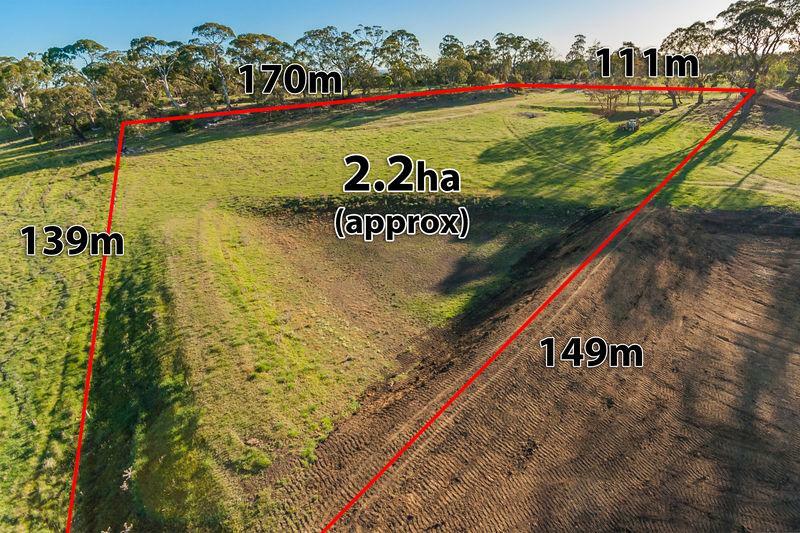 In a tightly held area of Kyneton an impressive parcel of land on a sealed road has hit the market which is 5 acres approx. 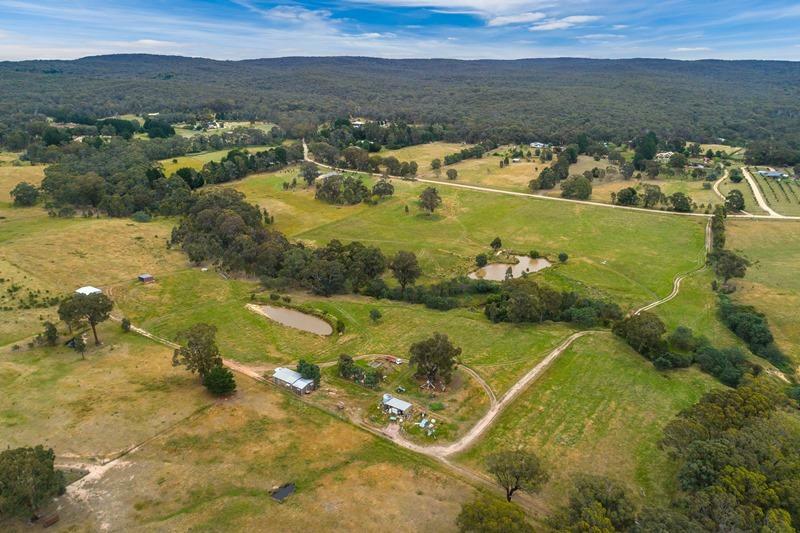 With 2 dams, power, phone available, zoned rural living. Undulating block with scatted gums on the south side, beautiful views, the owner has chosen a house site which takes in all the views. 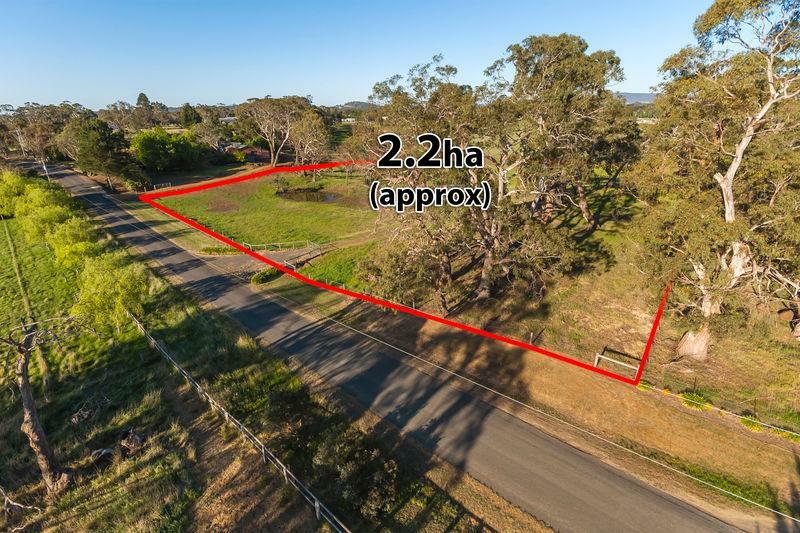 Located in one of Kyneton’s exclusive estates, minutes into town and great access to the freeway, put this block on your list to view. 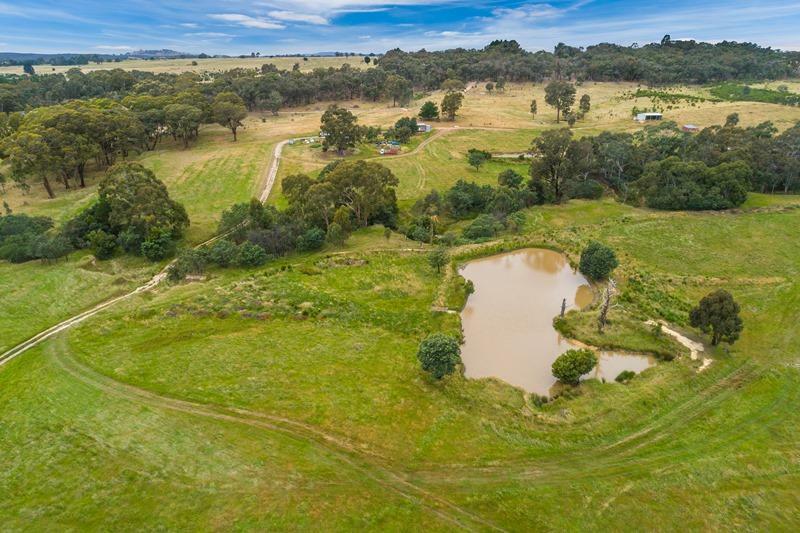 10 gorgeous acres approx. set on the outskirts of the sleepy hamlet township of Taradale. 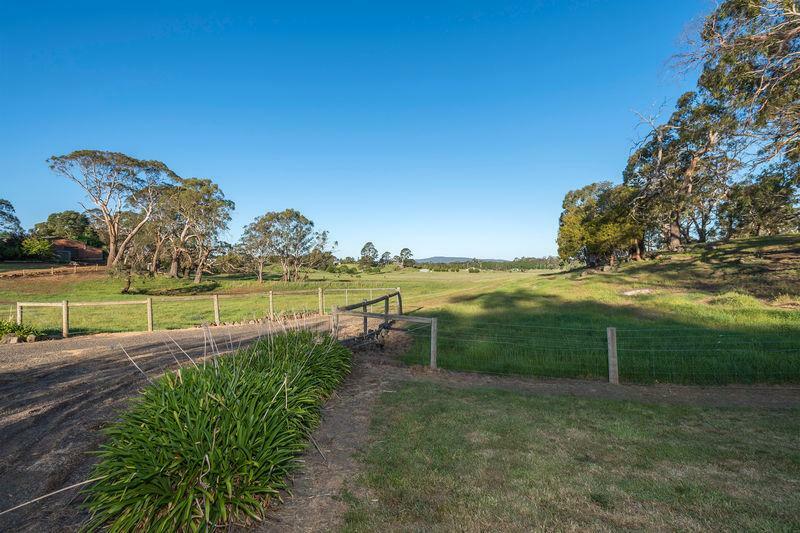 Stunning views of picturesque countryside, with a beautiful dam and a meandering creek running through. Power & phone are available. 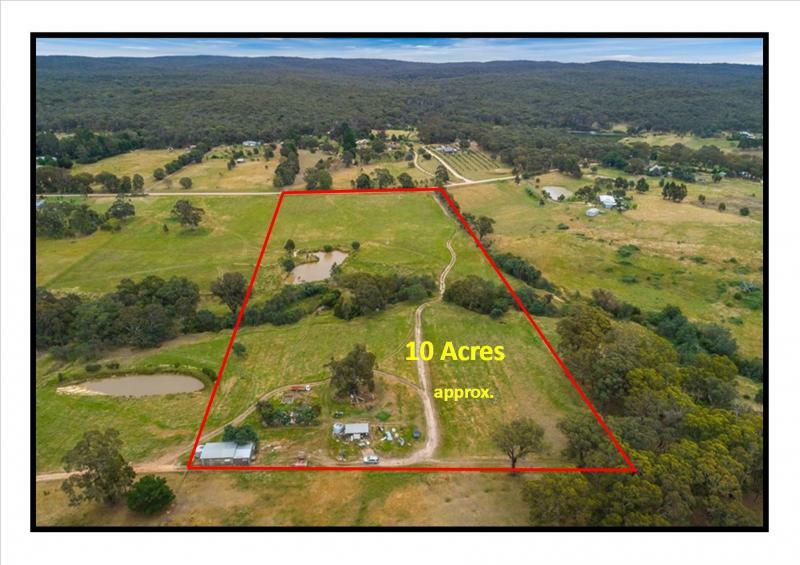 There is a shearing shed & machinery shed. 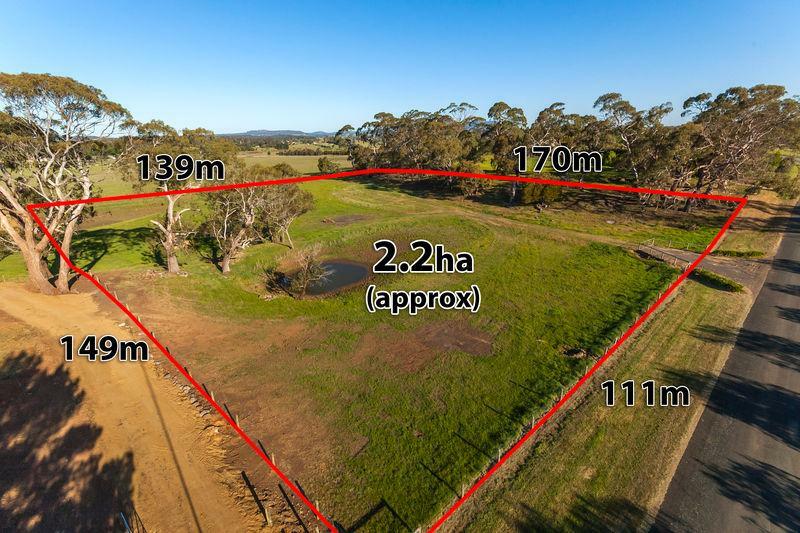 Zoned Farming in the Mt Alexander Shire Council. Included in the sale is a classic grey Fergie Tractor along with a slasher, a carry-all & 2 generators. Just minutes to V/Line, easy commute to Melbourne.